BRITNeY Suite consists of a Java application and a CPN ML library which (among other things) enables visualization and advanced interaction through CPN Tools. 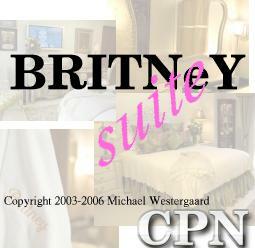 We no longer recommend using BRITNeY for new projects, but instead to take a look at Access/CPN. The tool was developed Michael Westergaard. A tutorial can be found at the following external web page.